I was raised by parents who taught me to love and respect people regardless of their race or background, so I am saddened and frustrated by the divisive rhetoric and racial tensions that seem to be getting worse as of late. I know this country is better than that, and I can no longer stay silent. We need to find solutions that ensure people of color receive fair and equal treatment AND that police officers—who put their lives on the line every day to protect us all—are respected and supported. 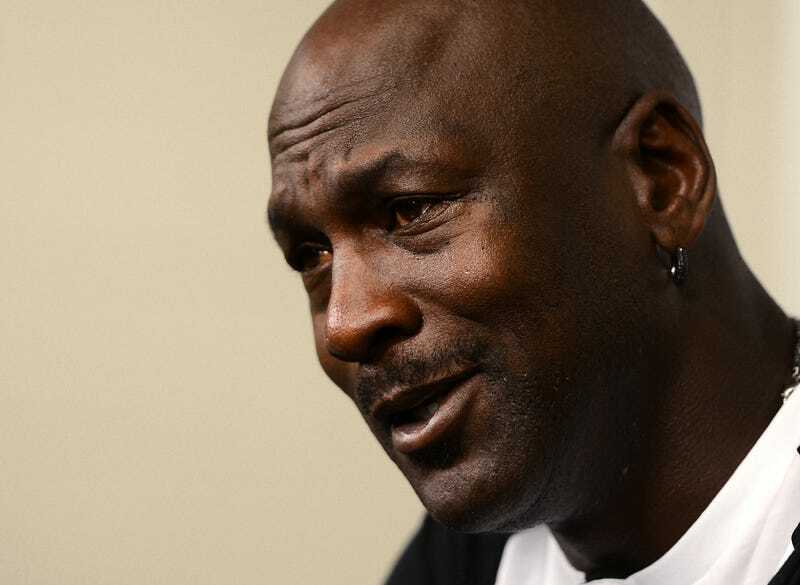 Jordan announced that he would be donating $1 million to the International Association of Chiefs of Police’s newly established Institute for Community-Police Relations and another $1 million to the NAACP Legal Defense and Educational Fund, with the goal of engaging communities and the officers who serve them in order to build trust and respect. Read more at The Undefeated.